As a nurse and our patient’s advocates we sometimes forget about ourselves. Many of us have families and children and don’t have much time to take care of ourselves. The important thing to remember is that we need to take time for healthy habits and activities, because if we don’t take care of ourselves, we are not going to be much help to our patients or our families. It usually takes about 30 days to incorporate a new, healthy action into a habit. So don’t try to do everything at once. Instead, try one each month and before you know it you’ll have a new healthy you! Not only will you patients and family members reap the rewards of a healthier you, but your body and mind will thank you too! As nurses, we know smoking is bad for our health, but nursing is a stressful profession and it’s difficult to quit. Try to figure out what your triggers are and avoid those triggers for a while if you can. Try to chew gum and buy some vegetables to eat instead of smoking. If you smoke at work, try going for a walk on your break instead. Exercise relieves stress and will keep your mind off smoking. Use Nicorette if you have to. There are two facets to smoking addiction. One is the physical aspect, (you are physically addicted to the substances in the cigarette). The other is the psychological addiction, (you are addicted to the habits associated with smoking and the feeling that you must smoke). 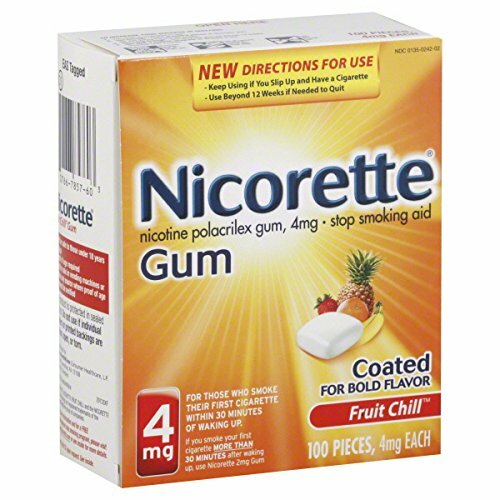 This is why Nicorette (or another nicotine gum) can be effective. It can help break the psychological addiction. It takes just a few days to lose the physical addiction, but much longer to break free of the psychological addiction. Remember what they say in AA, the same applies to any addiction, including smoking. “One is too many and a thousand is never enough.” Always know that the craving and urge to smoke will eventually decrease and fade away, and you will be so proud of yourself for quitting. Listen to some soothing music on your drive to and from work. Use lavender oil to calm your nerves. If you suffer from anxiety try chamomile tea and the herb valerian to help relax you. Maintaining a good circadian rhythm can be difficult to do while working shifts. Try do develop a good sleep routine, regardless of what time your bedtime is. Avoid any stimulants (caffeine, socializing, and aerobic type exercise) four to six hours before sleep time. Try taking 1200mg of Calcium before bedtime. Calcium is a natural sedative, which is why we have been told for years, to drink warm milk before bed. If you still have problems falling asleep, try some melatonin. Melatonin is a hormone found naturally in the pineal gland of the brain. It is released when your brain senses your environment has become dark and it induces sleep. If you work nights then this hormone doesn’t get released because you sleep during the day. So melatonin supplementation can be of great help to night shift workers. If you don't like pills Amazon has some great Calcium and Melatonin chewable options, shown below. Non-nurses can find nursing humor a bit “sick.” But laughing has been proven to decrease stress, boost the immune system and improve blood pressure. They weren’t lying when they said “laughter is the best medicine.” Don’t take life too seriously. Nurses deal with life and death situations all day long. Making a point to laugh at certain situations can actually give you relief and help you deal with the reality of tough realities. There is humor in almost everything, if you allow it. you relief and help you deal with the reality of tough realities. There is humor in almost everything, if you allow it. Yoga is an amazing habit to have, both for mind and body. Basic yoga can improve your strength, flexibility and endurance. It can also calm your mind after a long, hard day at work. 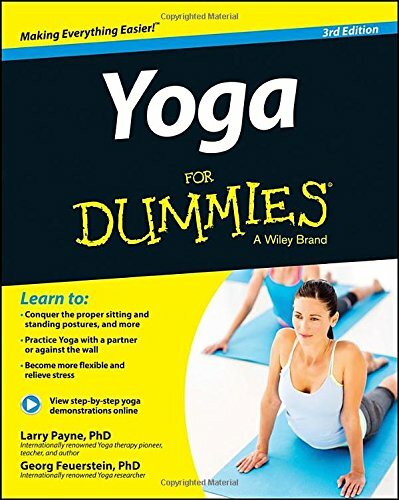 If you have never tried yoga and don’t know where to start, try a simple yoga book like "Basic Yogo Workout for Dummies." You will be glad you did. It doesn’t really require a lot of special equipment. All you really need is a good yoga mat, you can find on here and is easy to learn. Yoga can not only provide a cardiovascular workout, but you also use your own body weight for resistance training, so it takes the place of weight training. As a nurse you should know that your body is composed of 90% water and is necessary for all the metabolic processes in your body. Very few people actually drink the required six to eight glasses of water a day. So do your body a favor and start drinking some water. Carry a water bottle around with you during the day, to help remind you of your water intake. Good oral hygiene is essential to good overall health. Brushing isn’t enough to keep your teeth healthy. Flossing helps decrease tartar build up and we all know this build up can cause tooth decay. It’s a lot less costly to floss your teeth than it is to repair and replace damage to your teeth. What are some other ideas being a healthy nurse? Comment below! WHAT IS THE DIRTIEST PLACE IN A HOSPITAL? 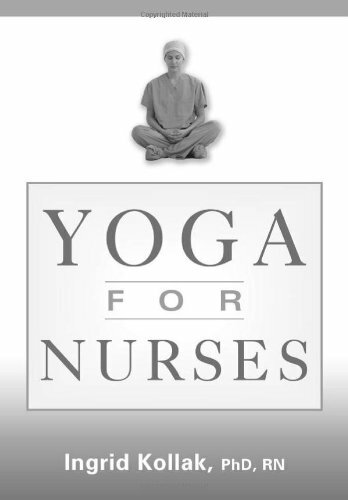 What can you do as a nurse to decrease your stress? There are numerous ways to lessen the amount of stress we feel every day on the job. The mother of a 13 year old who passed away, hears her daughter’s heart beating for the last time inside the chest of a transplant patient. Ah, the summer barbecue. Independence day is fast approaching in the United States, and nurses love to eat. Many of us are planning to throw a neighborhood barbecue in celebration. How can you spot the nurses at these barbecues?